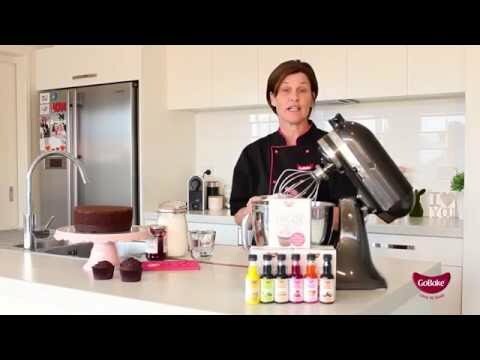 Choc Daisy Flowers 495pk – GoBake | Everything for the Cake! Perfect for decorating cakes, cupcakes, cookies, ice cream and more. Our handcrafted Icing Dec Ons are the ideal way to help theme your celebration! - Decorate cakes, cupcakes, cookies and more! Powdered Sugar, Water, Cornstarch, Gums (E401, E466, E405, E412), Egg Albumen, Food Colors:E129, E102, E133. Food Colours Allura Red (E129), Tartrazine (E102), Brilliant Blue (E133).